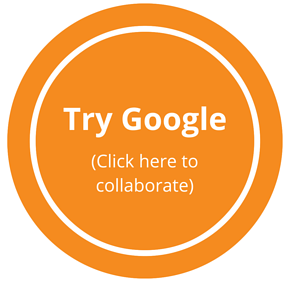 G Suite lets you collaborate with your team. Visit an onsite project from your own office. From project manager to foreman to engineer – even subcontractors and other companies that might not be on Google – share files among them, allow them to edit those files and simply get work done. Easily connect from your mobile device so that you have access to anything and anyone whether you’re in the office, at a job site, or even on the road between the two. 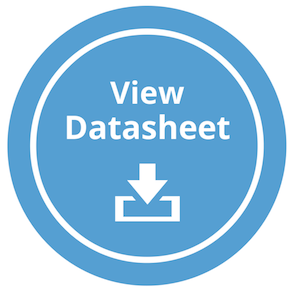 Upload project blueprints and permit plans without ever having to worry about space. G Suite comes with unlimited storage for email and files. Upload files of any type including those created in Microsoft Office, Adobe pdfs, and more. Each file can even be up to 5TB! Why does Google work so well on your mobile device? As a platform that was born in the cloud, Google has built everything from the ground up, starting with the mobile interface and expanding outward. There's no need to do it any differently when one of the biggest benefits to cloud computing is the ability to work from anywhere on any device. Go mobile. Go Google.